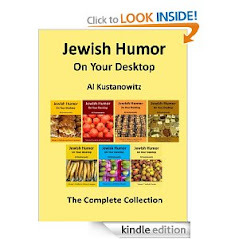 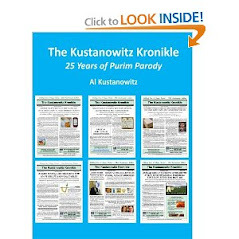 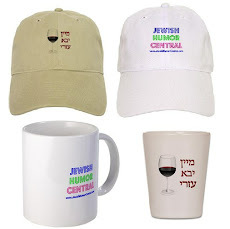 Jewish Humor Central: A Joke to Start the Week - "Ethnic Wedding Differences"
A Joke to Start the Week - "Ethnic Wedding Differences"
We love Mondays, and apparently so do most of our readers, because our Monday feature, the Joke to Start the Week, is usually the most widely viewed and shared post of the week. 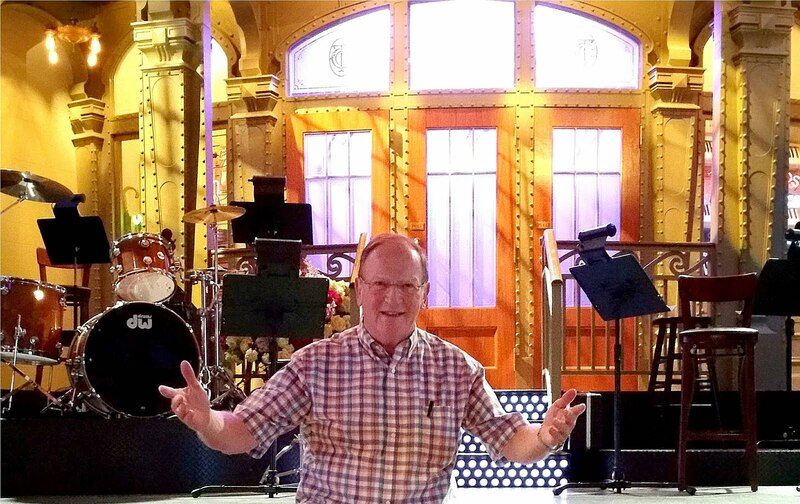 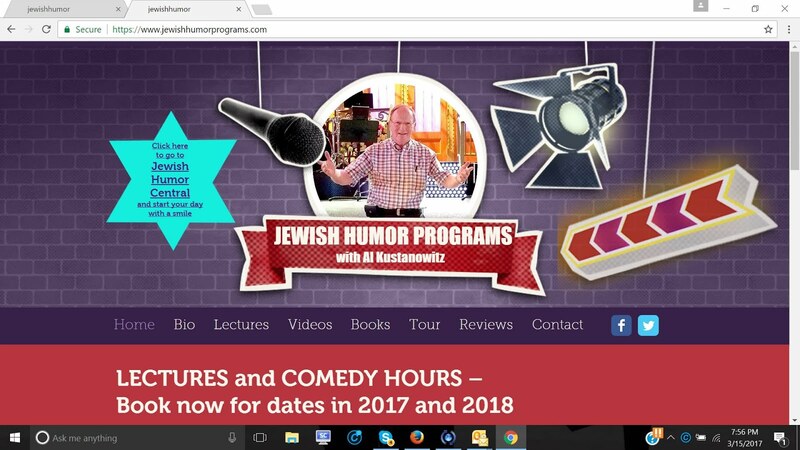 We're lucky to have befriended Bob Hertzendorf, the New Jersey-based comedian and actor, who has been supplying us with jokes and stand-up routines for us to share with you. 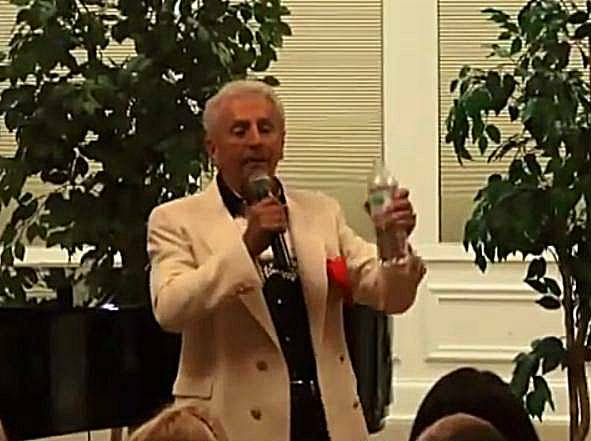 Here's another clip from one of his shows for an audience in Lakewood, New Jersey. 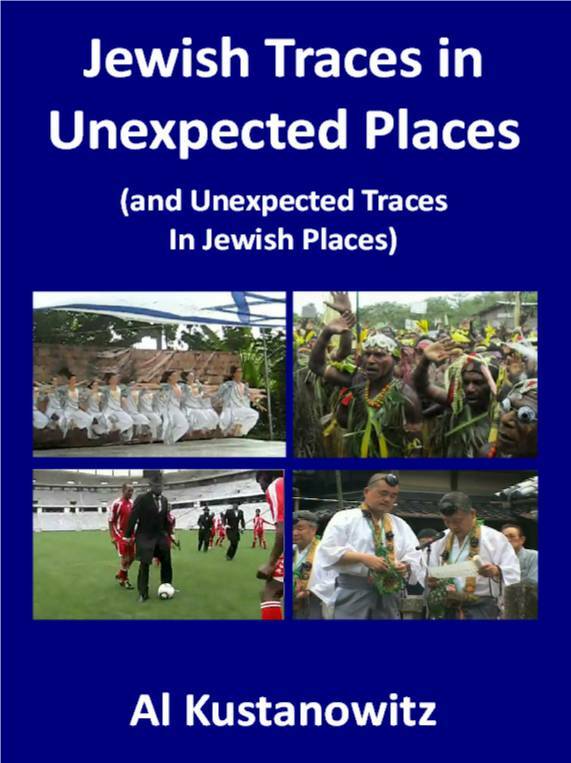 In it he talks about different responses to wedding music by Italian, Puerto Rican, and Jewish participants.